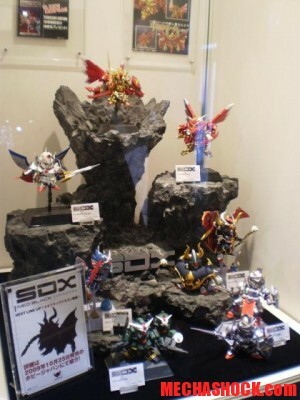 Home Bandai Which SDX Gundam Do you like the most ? Which SDX Gundam Do you like the most ? Recently Bandai starts to release their SDX Gundam collection, these Gundams SD are cute but come with a quite heavy price tag. 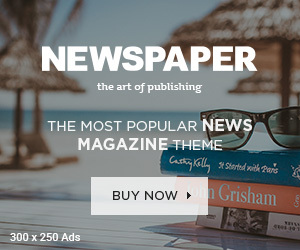 The price range are between 45 – 60 USD. 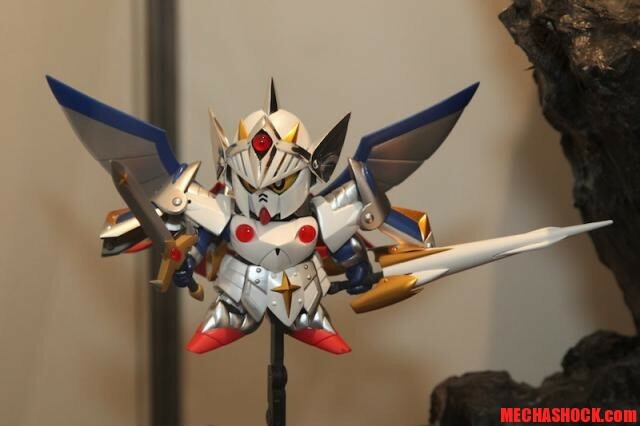 The one that I most looking forward into is the Versal Gundam. 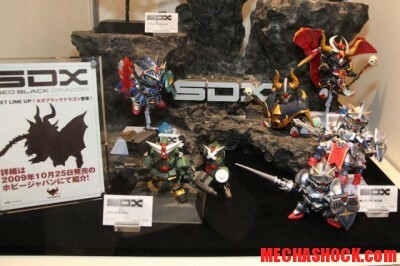 The Versal SDX Gundam are continuation of the Knight Gundam lineup. 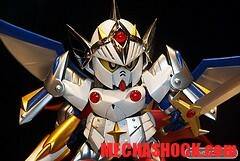 What so cool about this one is the armor is painted in white color, a Very nice white too … Versal SDX Gundam will be realsed on early December 2009. Pre-orders are starting now ! 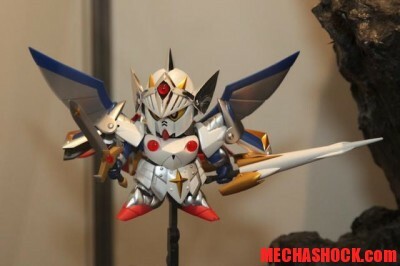 For me personally I really liked the Commando, Knight, Full Armor Knight, not sure with the Gaiden Gundam with Golden color… and the Satan Gundam 😛 If I remembered it correctly this toys are released back in 1991 – 1993.. The difference on that time was the Gundam comes with the actual pilot body and all the Gundam Armor are parts.